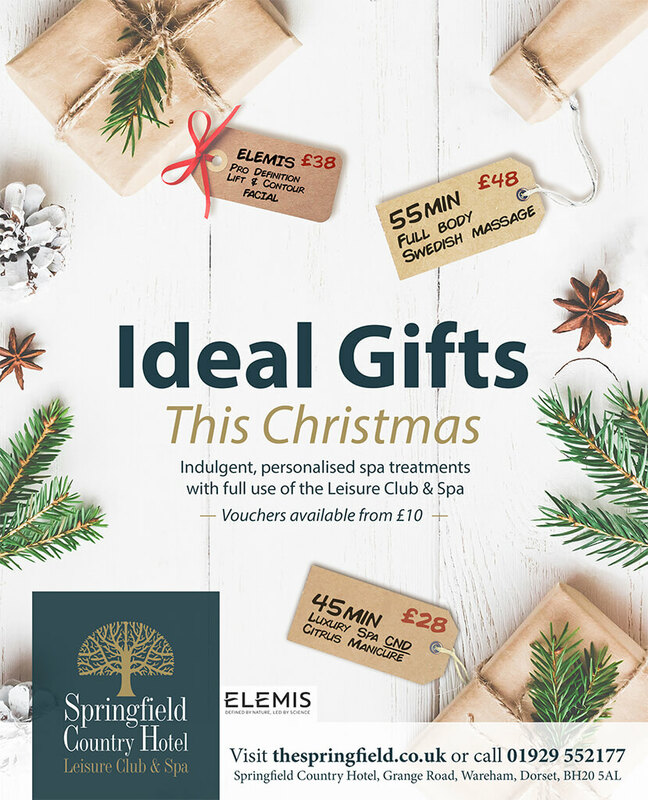 This is a limited offer!! After a great success in 2016, the Dorchester Literary Festival is returning for 2017 and it’s promising to be even bigger and better than ever before. If you’ve never heard of the Dorchester Literary Festival before, then don’t worry. We’re here to give you a full guide on everything that’s going on. From where to buy tickets, to what’s going on at the festival, everything you need to know is right here. 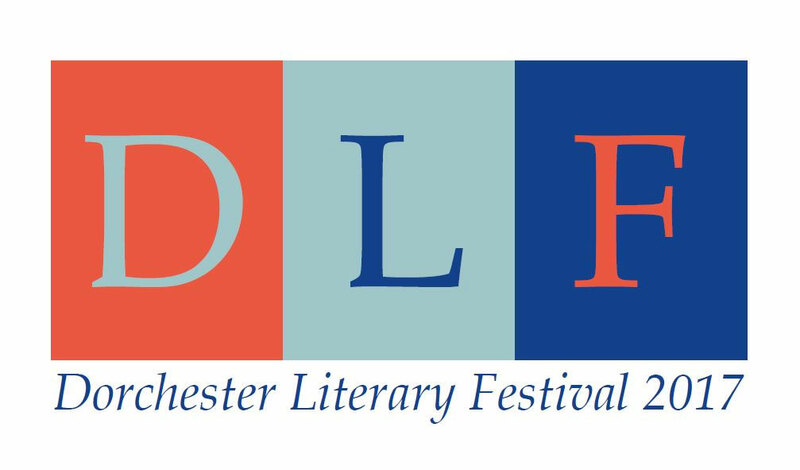 So what exactly is the Dorchester Literary Festival? If you’re thinking of going to a festival this summer and want to take the whole family, then look no further. 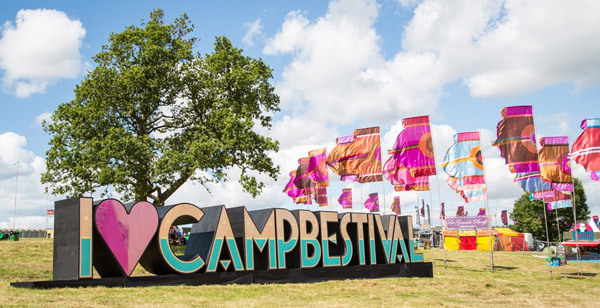 Camp Bestival is a fun family festival held at Lulworth Castle in Dorset every year. Little sister to the hugely successful “Bestival” event that takes place every year at the Lulworth Estate, Camp Bestival is primarily aimed at families with small children.